Baahubali 2 right now is the talk of the town after it crossed the golden number of INR 1000 crores. The magnum opus hit the monstrous number in just 10 days of its release worldwide. With an investment of close to INR 500 crores, Baahubali 2 is definitely a producer’s dream film with so much returns from it. 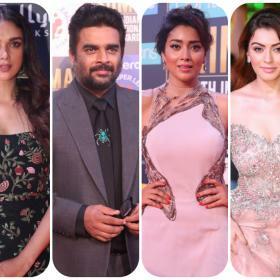 Lead actors in the film Prabhas, Rana Daggubati, Tamannaah Bhatia, Anushka Shetty and Ramya Krishna charged hefty amounts for their characters in the film, and rightly so because they allocated so many days for the film. The actors prepared a lot for the films before hitting the shooting spots. There were workshops, stunt rehearsals, weapons training and many more things. 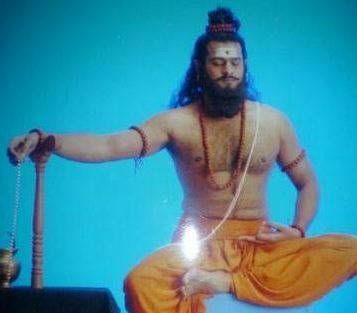 The actors had to transform into their characters in the film, specially Prabhas and Rana. Prabhas had to gain weight for the character of Amarendra Baahubali and needed to be at 105 kgs, which he did. And later lose weight and be at 85 kgs to look like Mahendra Baahubali/Sivudu. 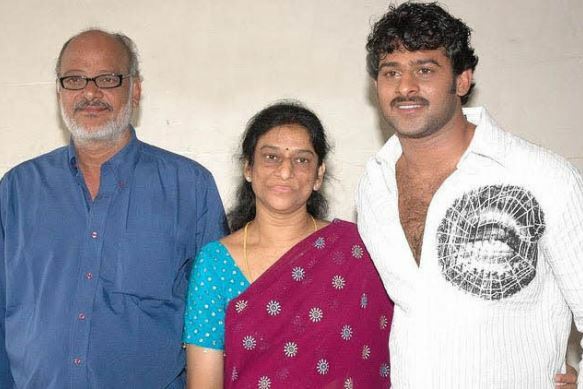 Such transformation might take a toll on your body, and Prabhas really never worried about all this. 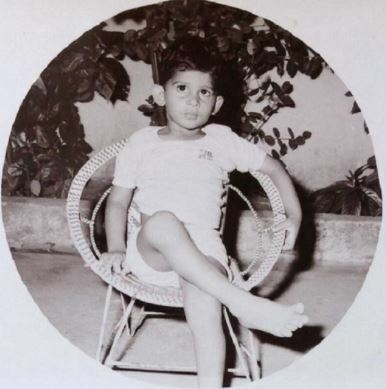 All he wanted was Baahubali to be a big film. 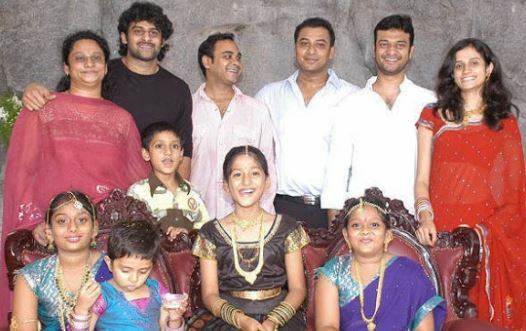 Prabhas is so adorable. God bless him. From the 1st movie this guy knew how to act yet he is so shy in real life. 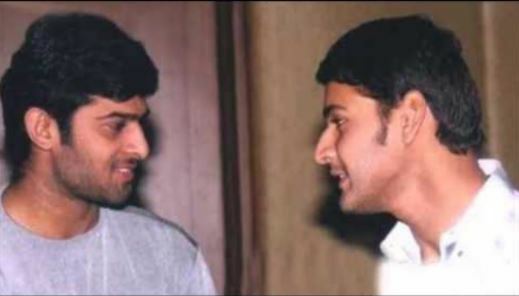 Prabhas is not only cool and a great actor, he’s humble and kind. This is the type of superstar India deserves.